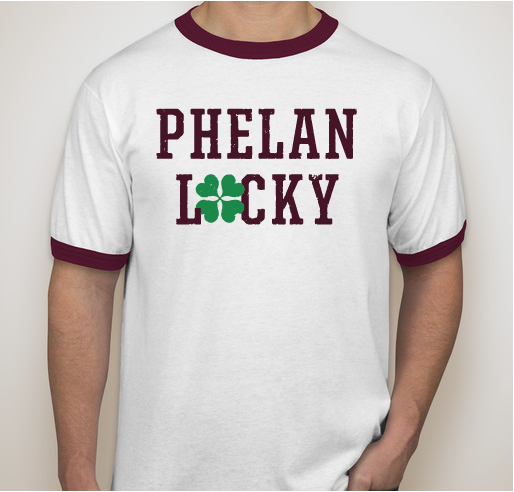 Phelan Lucky is a fun way to celebrate St. Patrick's Day (or any day you are feeling lucky) while supporting those diagnosed with the rare genetic disorder Phelan-McDermid Syndrome. 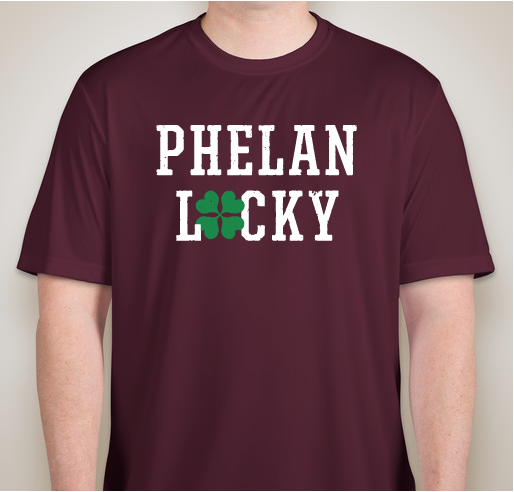 Money raised through the sale of shirts helps to fund crucial scientific research and family support while sporting your shirt helps to raise much needed awareness! 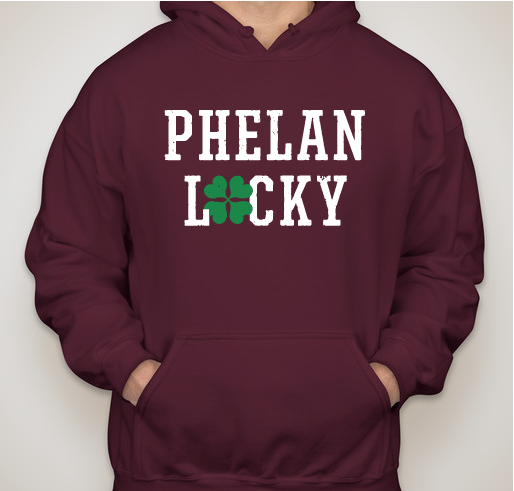 Help keep us Phelan Lucky in 2019 by visiting one or both of our campaigns below! You asked and we listened. This year, we are so excited to announce that we would like to provide you with a few more options. Our incredible partners at CustomInk have helped us to create a collection page with two separate campaigns. 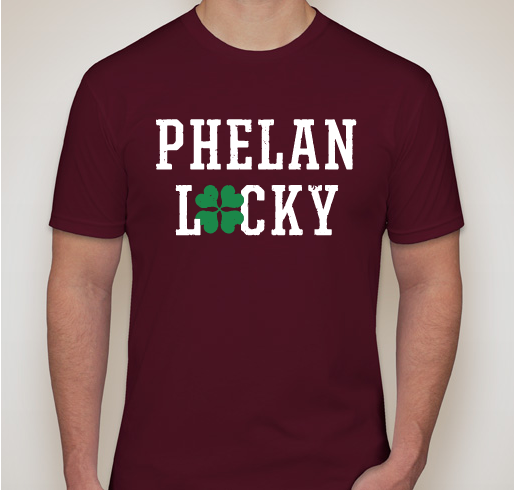 The first campaign is our traditional t-shirt campaign. 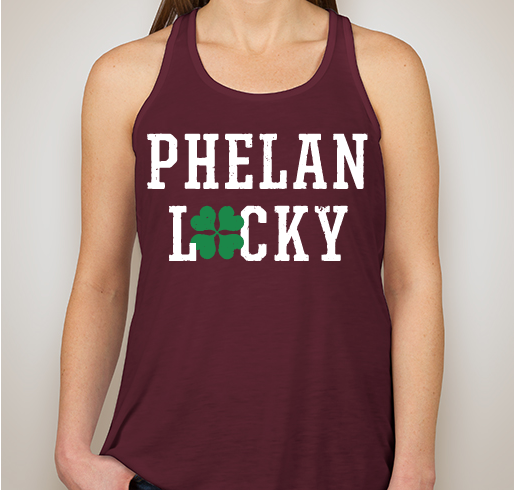 The second campaign offers options for our littlest of supporters and for our fur babies (because who doesn't love a pup who's #PhelanLucky). 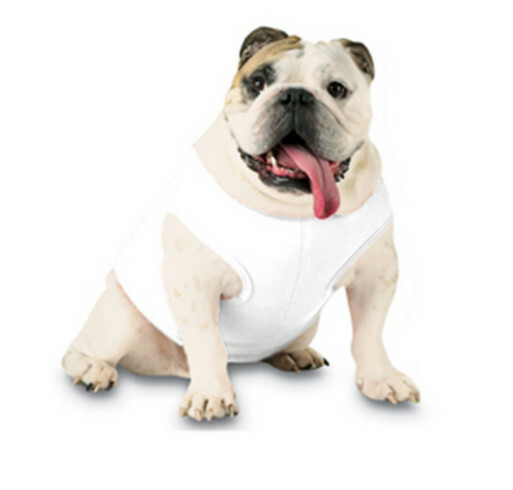 Due to printing requirements, each campaign is independent of each other and will require a separate order with shipping. 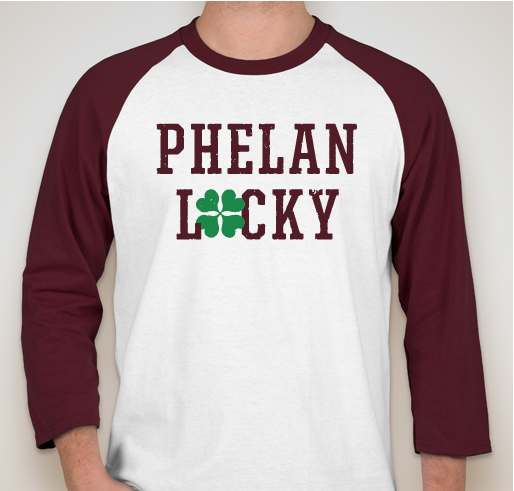 Phelan Lucky 2019 - Little Ones!